In this article, we present to you an office manager salary guide for those looking to get a job in office management. An office manager is responsible for several executive activities. They may include supervising staff, developing procedures for administrative tasks, purchasing office supplies and equipment, analyzing and monitoring operational costsFixed and Variable CostsFixed and variable costs are important in management accounting and financial analysis. Fixed costs do not change with increases/decreases in units of production volume, while variable costs are solely dependent on the volume of units of production. This guide teaches an analyst the fixed vs variable cost methods, and hiring and training support staff. An office manager should be able to work well in a fast-paced environment and oversee multiple projects at once. He/she works together with other staff, such as department heads, to ensure that operations are running smoothly and that he/she is updated on the status of all projects. An office manager salary guide may often be determined by the extent of the manager’s responsibilities. Good office managers possess excellent communicationInterpersonal SkillsInterpersonal skills are the skills required to effectively communicate, interact, and work with individuals and groups. Those with good interpersonal skills are strong verbal and non-verbal communicators and are often considered to be “good with people”., problem-solving, organizational, and managerial skills. Regarding education requirements, some employers look for office manager candidates with just a certificate or associate’s degree. Some hiring managers prefer candidates who possess a bachelor’s degree in business administration for the position. Some employers also look for candidates with at least two years of experience at a managerial level. It is a plus to be proficient in different computer software programs. On-the-job training is typically necessary because the position of office manager varies widely between different types of businesses. An office manager should possess excellent skills in communication, leadershipLeadership TraitsLeadership traits refer to personal qualities that define effective leaders. Leadership refers to the ability of an individual or an organization to guide individuals, teams, or organizations towards the fulfillment of overall goals and objectives. This list of leadership traits will explain each one, problem-solving, and relationship-building. Interpersonal skills and a wide range of computer skills are considered essential. One of the trends to consider in hiring an office manager or building support staff is that administrative jobs have become less traditional. Companies want candidates who are willing to learn new technical skills to support the rest of the team. Considering the numerous and important responsibilities of an office manager, many consider it a demanding and stressful job. 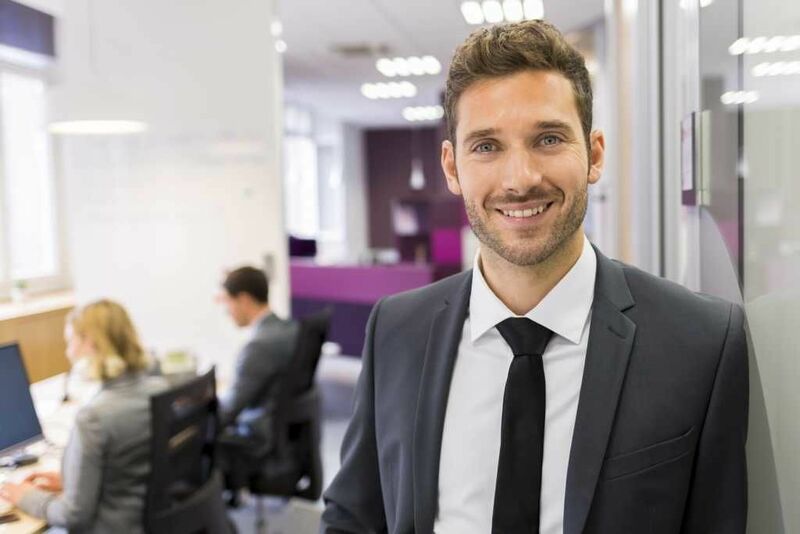 An office manager can go through a number of different career paths prior to rising to the office manager position – for example, previous experience may include time spent as a human resources manager, an operations manager, or an executive assistant. An office manager salary guide ranges from $31,282 to $66,386. A candidate with average experience and skills needed for the job can expect a median salary of $45,000. (Source: Robert Half 2018 Salary Guide for Administrative Professionals).